Dr. Joshua Dunaief discusses treatment for wet AMD. Dr. Dunaief discusses treatment for dry AMD. Dr. Dunaief discusses clinical trials for AMD. 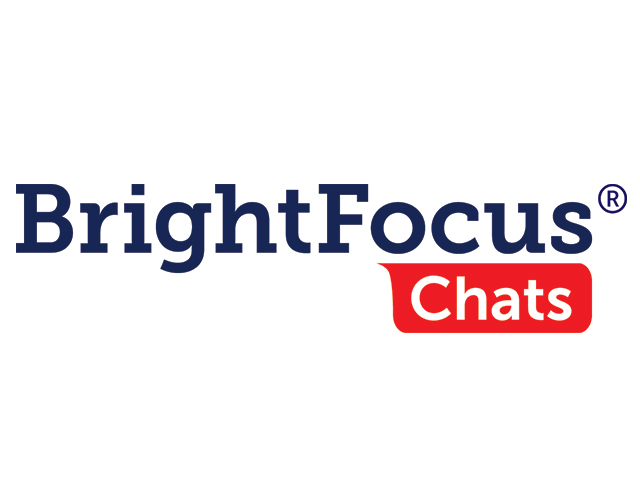 BrightFocus Foundation hosted this Access Live event to provide an update on the Age-Related Macular Degeneration (AMD) Drug Pipeline. The event featured guest speaker Joshua Dunaief, M.D., Ph.D. who discussed treatment for both types of AMD, clinical trials, and links between AMD and other diseases such as diabetes and Alzheimer’s.